AWARDS: Individual and team prizes will be awarded to both gross and net divisions. 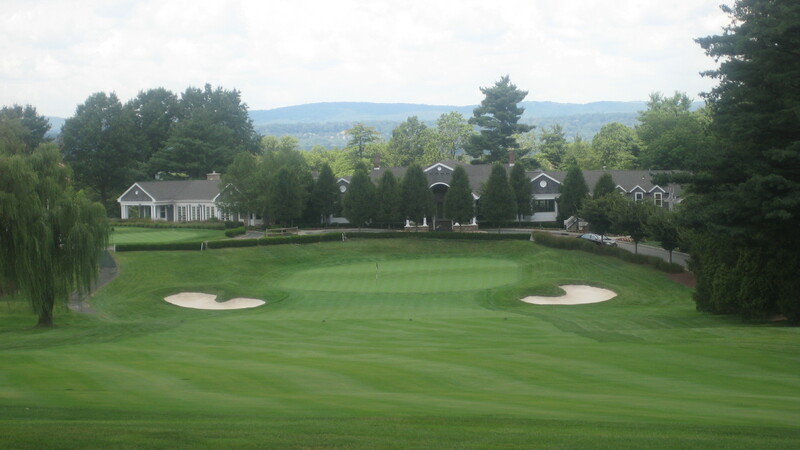 All Golfers receive: Green tees, cart, fore caddie, lunch, on course beverages and snacks, cocktail hour, dinner, awards, contests and premium player giveaway. **Additional Sponsorships Available. Please Call the Foundation. 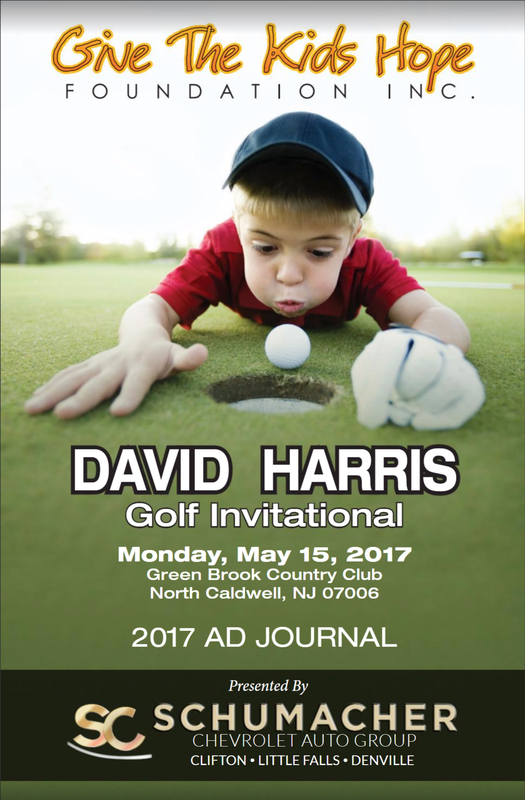 Sponsor the David Harris 2017 Golf Invitational and Banquet with a journal ad. Reserve your space now! Pre-pay below and email the camera ready PDF to: info@givethekidshope.org or call Allison Lastfogel at 973-256-1065. Please use my ad from the previous event. Click to view 2017’s Golf Journal.